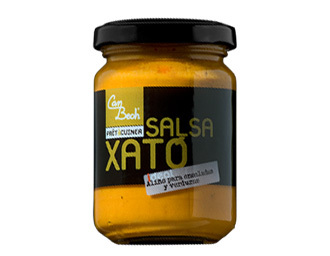 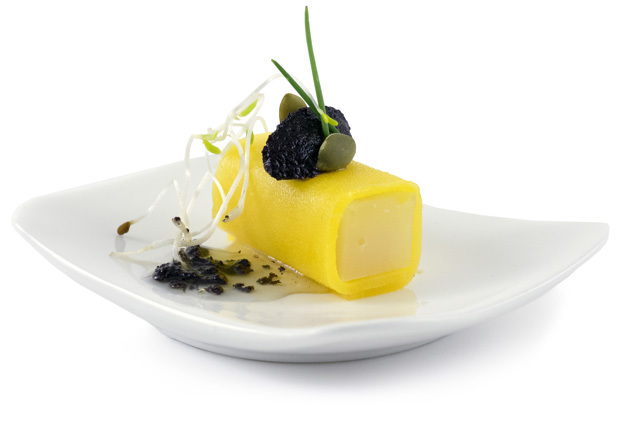 Can Bech’s black olive paste is made with olives from Aragón, which gives it a fantastic flavour that is characteristic of this variety. 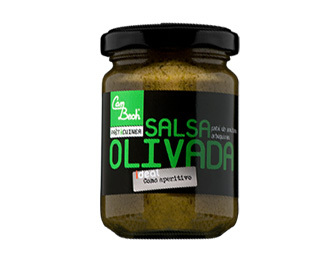 This paste is a characteristic product in Mediterranean countries. 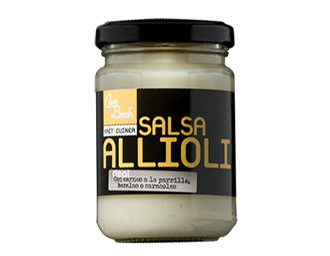 Ideal as an aperitif or with salmon canapés. 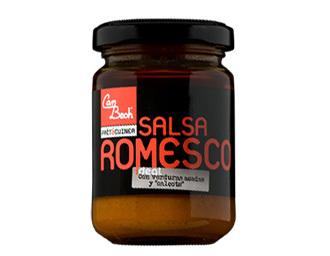 It can also be emulsified with olive oil to add anchovies and fresh basil to pasta. 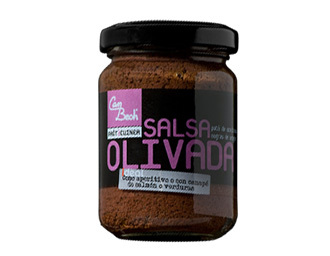 Ingredients: black olives from Aragón, oil and salt.